I am very pleased to present my latest listing at 1340 Orange Avenue. This stunning craftsman home is located in the heart of San Carlos and custom built in 2009. 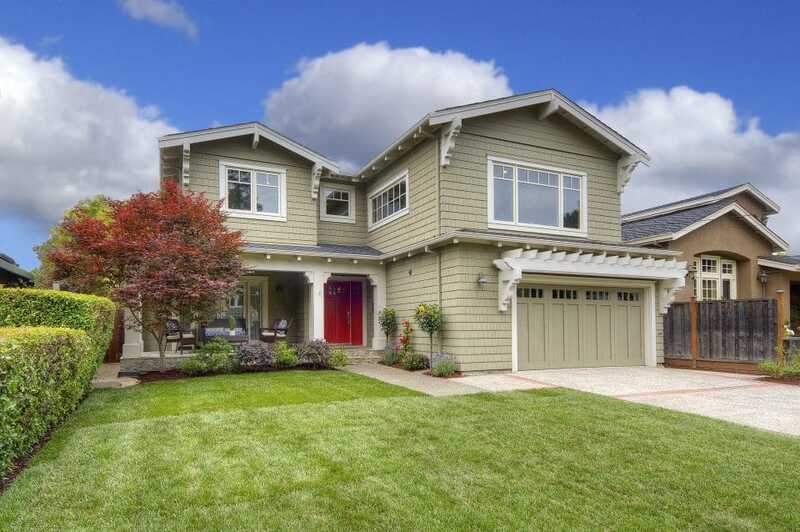 This home is highlighted by true craftsman architecture, intricate wood work and a smart, flexible floor plan. Featuring six bedrooms, four bathrooms, an expansive great room, an office, solid hardwood floors and designer touches throughout, this truly special home allows for a variety of different living styles. I will be hosting an open house here on Saturday from 1:00-4:00. Private tours upon request. Please click here for a link to all photos. Please click here for a complete Matterport Virtual Tour of the entire home.